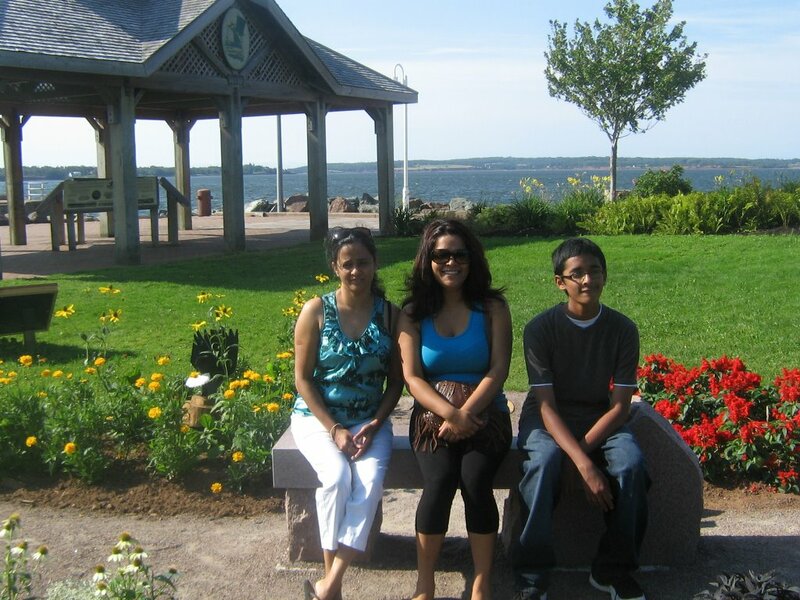 In the summer of 2010, we decided to travel to the Eastern most province of Canada, the Prince Edward Islands (PEI). 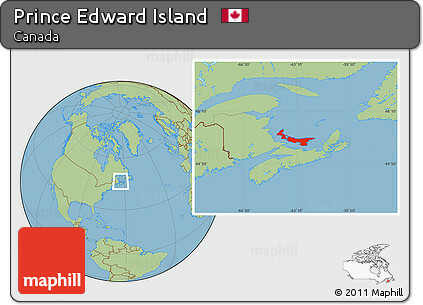 PEI is located close to the Eastern Canadian coast in the Atlantic Ocean. The Confederation Bridge links Prince Edward Island with mainland Canada. The 12.9-kilometre bridge opened on 31 May 1997. One can also reach the island on a ferry. There is no toll on the bridge or charges on the ferry while entering PEI, but on leaving one got to pay. The island is named after Prince Edward, Duke of Kent and Strathearn, the fourth son of King George III and the father of Queen Victoria. 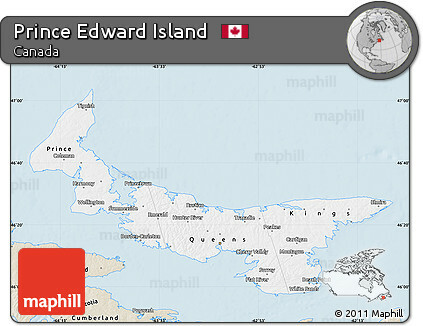 The Island is 224 km long and from 6 to 64 km wide with a total area of 5,660 square km. No place in the province is more than 16 km from the sea and the highest point is 152 metres or 466 feet above sea level. The island has three counties: Prince, Queens and Kings. The Island is formed from sedimentary bed rock of soft, red sandstone which produces the rich, red soil. The redness of the soil is due to the high iron-oxide (rust) content. Agriculture remains the dominant industry, especially potato farming in the red soil. The province currently accounts for a quarter of Canada’s total potato production. In the PEI, fishing, particularly lobster fishing as well as oyster fishing and mussel farming, is second to farming as an occupation and is a highly regulated industry. The lobsters are fished using a lobster trap. Lobster traps are constructed of wire and wood and an opening permits the lobster to enter a tunnel of netting. The size of the opening depends upon the size of the lobster to be caught. The majority of the newer traps consist of a plastic-coated metal frame. Traps are usually constructed in two parts, called the ‘kitchen’, where there is bait, and exits into the ‘parlour’, where the lobster is trapped from escape. During fishing season, bait fish is placed inside the trap, and the traps are dropped onto the sea floor. A long rope is attached to each trap, at the end of which is a plastic or Styrofoam buoy that bears the owner’s license number and is identified by their colour coding. The traps are checked every day by the fisherman and re-baited if necessary. 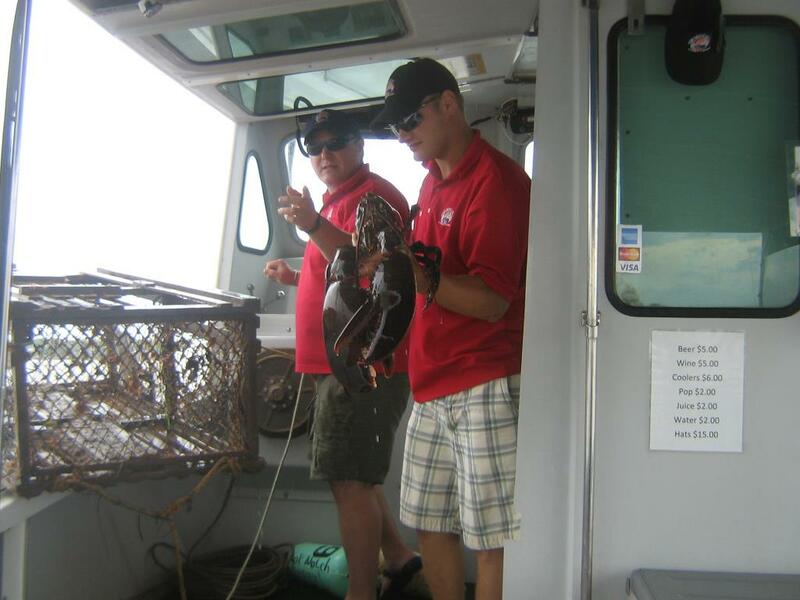 The activity that really enthused us was the lobster and crab fishing tour, operated by Captain Mark Jerkins and assisted by his younger brother Codi. 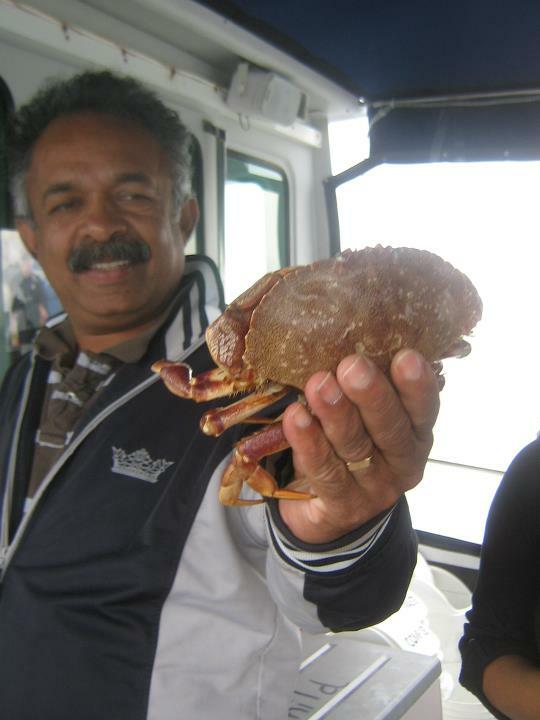 Captain Mark runs this tour in July and August at the end of the fishing season. During the tour we experienced what the lobster fisher folk undergo. It involved locating a buoy, hauling a trap and banding a claw of the lobsters. The claws are banded to ensure that the lobsters do not fight with each other and lose their claws. Watch how Cody holds the lobster’s claws in the image. Outside water, if not handled properly, these claws will fall-off as they are really heavy. As per Mark, this Lobster is about 40 yrs old. 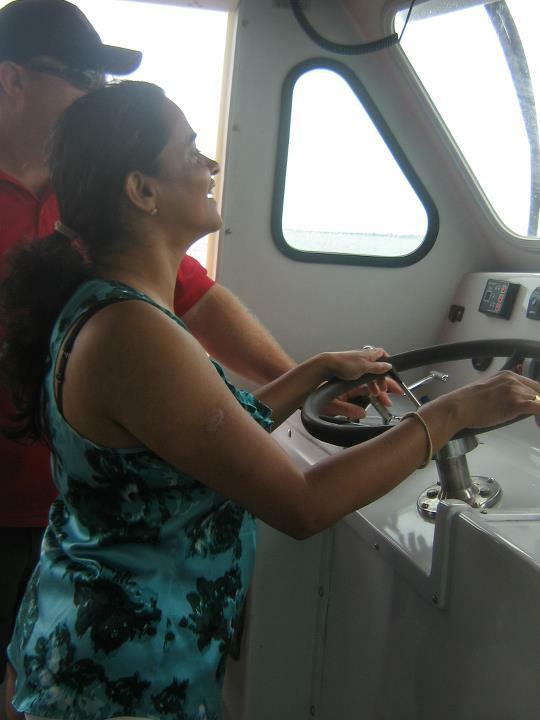 Everyone took a turn at the boat’s wheel and learned how to use modern technologies to fish for lobster. Captain Mark also shared his personal experiences while fishing for lobster and also how this fourth generation lobster fishing family makes their living on the water. At the end of the tour we were treated to a sumptuous dinner of lobsters and crabs. More than 1,200 lobster fishers set out for these waters to haul in lobsters during the first fishing season in PEI that runs from April 30 to June 30 each year. Setting Day marks the start of the eight-week lobster fishing season. The annual event starts at 4:45 am when the fishing communities across the island come out to cheer on their local fishing fleets as they head out to the sea. The first lobster boat that leaves the wharf is that of the most veteran fisher and his crew and other boats follow and the wharf roars with the sounds of engines, cheers and silent prayers. Some harbours invite local clergy to bless the boats and crews during this annual spring rite. PEI’s lobster industry strongly believes in sustainability and would never jeopardize their rich resources for short term gains. Its fishery is strong because of the aggressive and sustainable management strategies implemented throughout its history. The Canada government’s Department of Fisheries and Oceans (DFO) sets minimum legal sizes to sustain the lobster fishery and fines fishermen caught with smaller lobsters on their boats. The smaller lobsters called the ‘Canners’ are unique to the PEI, where the warmer temperatures cause the lobsters to mature quickly. These small lobsters were canned in the earlier days and so they got their name. Minimum size of ‘Canners’ is now set to 72 mm and they weigh between 250 and 375 grams. This is where the marine-scientific community believes the population is sustainable, as 50% of female lobsters in PEI’s waters would have reproduced at least once by the time they reach this size. In other regions, the minimum legal size is 81 mm. The waters are colder there and it takes longer for the lobsters to mature – when they do, they are much bigger. 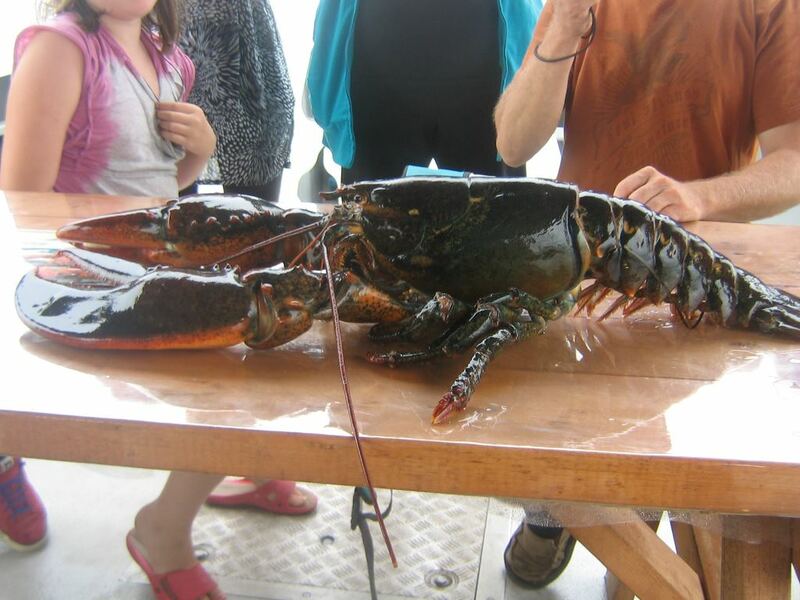 The ‘Market’ lobsters are about 81 mm and weigh more than a pound. They are used in the restaurants and are exported live to the United States. The Island’s 27 crab fishermen are engaged in the trade. Their allotted annual quota for PEI fishermen is about 600 tons which include snow crab, rock crab and spider crab. In PEI, during a tuna fishing season (mid July to mid October), each licence is allotted one tuna and the captain owns that fish, to conserve Bluefin tuna population. According to Captain Mark, he stays in the high-seas until a Bluefin Tuna weighing about 400 kg is caught. 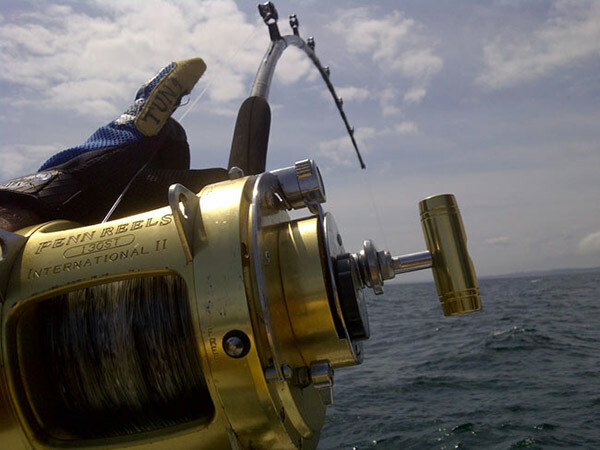 Tunas are fished using ‘tended line’ method where a baited hook is attached on a line, connected to a powerful motor on the boat to reel in the catch. At the hook end Captain Mark ties a kite which flutters in the air and goes down once the fish bites the bait. The line is now pulled in and if the tuna is not large enough, is released and the operation is repeated. 95 %of the Bluefin Tuna is exported to Japan. A fish can be caught on a Monday, trucked to Halifax on Tuesday and arrive by plane in Tokyo on Thursday. A fish that fetches about $25,000 at the PEI Wharf may fetch half a million dollars in the Tokyo’s fish market auction. The fishing industry being regulated stipulates that there is a need for a licence to fish lobsters. The licenses are passed on from generation to generation and it is not that easy to get a new license as the DFO has put a cap on it. 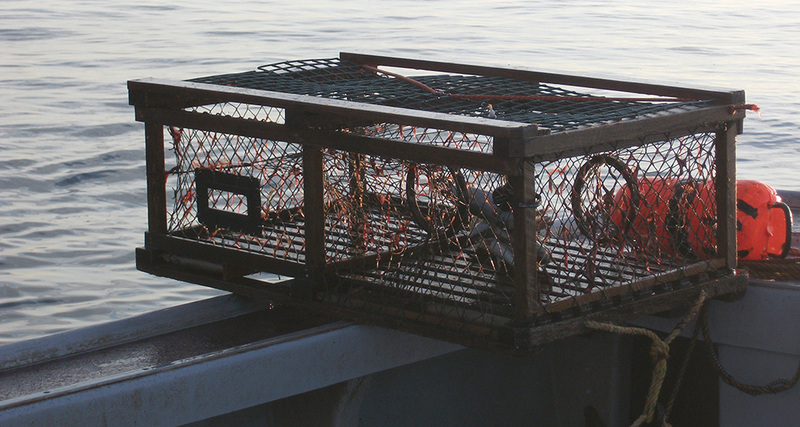 With each licence comes stipulations regarding the harvesting season dates, area they can set their traps, the number of traps permitted, the minimum and the maximum size of the lobsters that can be caught. Any violation of the stipulations will lead to hefty fines and also suspension of the license for three days. There have been hardly any violations reported as a three day suspension during a sixty day harvesting season will prove to be big loss. The fishing community along with the DFO officials and the environmentalist have succeeded in maintaining the equilibrium of the fragile eco-system and also ensure optimum market value for their catches. What a wonderful and adventruous life! Feeling envious!! Thanks Col Reji for Very educative & vitual trip to the island. A nice read on the adventures of Rejis with marine life at PEI. The pic of Bluefin Tuna is similar to the Tuna available in India but for the weight . 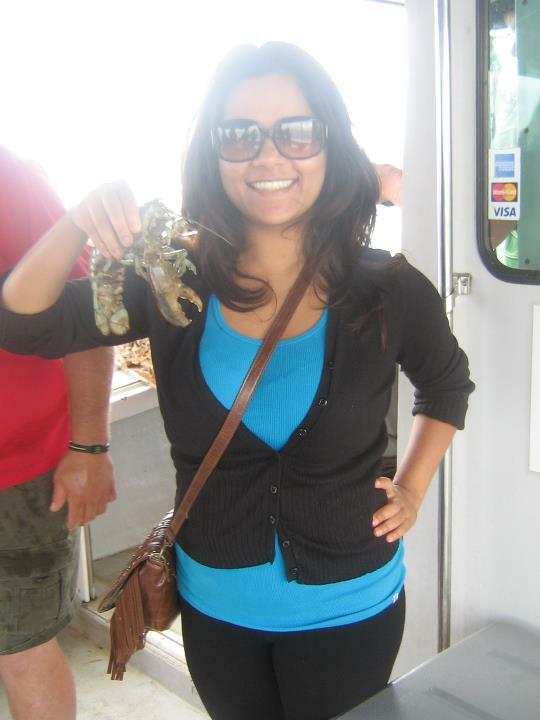 Nice experience to be sailing on a boat,and do fishing for lobsters and crabs, specially with family in company.